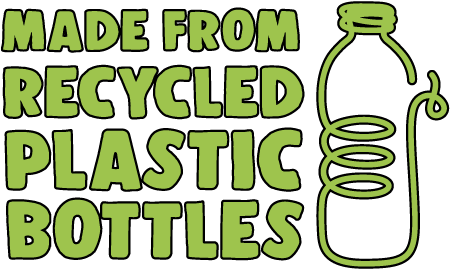 Why do we make products from recycled plastic bottles? Because we firmly believe that you don’t have to destroy the environment in order to enjoy it. Skiing and Snowboarding need cold winters and deep snowfall, and we want to be part of the solution, not just another contributor to the problem. We truly believe that its our responsibility to preserve this world for future generations. 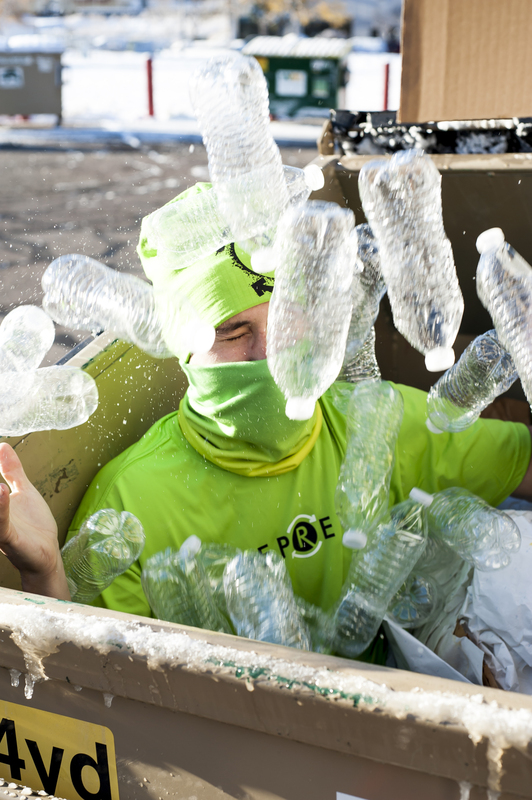 Recycled bottle fabric is just one part of what we do to contribute to a sustainable equation. 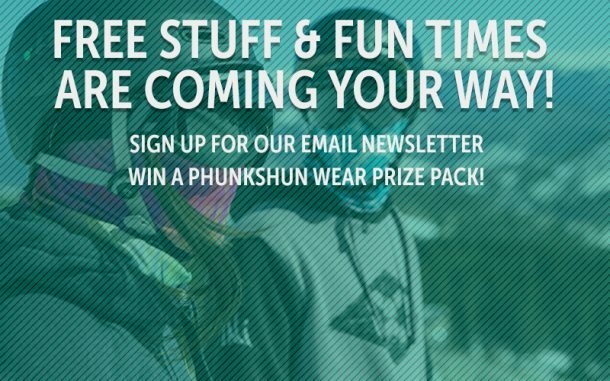 Phunkshun Wear also addresses social responsibility, locally sourcing packaging, and employee well-being. Employees receive financial incentives to utilize ride-share, bike, or take public transit. We also provide train and bus passes to our employees at no cost. All profits from the sale of our Protect Our Winters (POW) and High Fives Foundation products are donated back to the respective foundations! Ink Waste, Plastic Shipping Bags, Print Rolls, and more are recycled instead of sent to the landfill.